Increase Your Confidence, Develop A Tight, Toned Body While Having Tons of FUN! 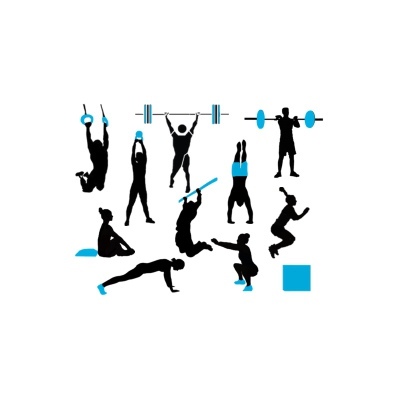 A complete program of the World's Best Results-Based Fitness Group Sessions. Learn all the fundamentals you must have in order to jumpstart your training and reach your goals. The Private 'Raise Your Game' Sessions is a 1-on 1 coaching and accountability program. Get everything you need in a health and fitness program all wrapped into one with the most-qualified coaches in the country to lead the way. A complete 6 week program filled with fat-blasting, sweat dripping, action-packed workouts 3 x week. Ignite your fire for fitness again with our carefully programmed bootcamp designed with super calorie-burn workouts in mind.